You can hear, see and feel it as soon you walk in the door. At HarborChase, our residents are loving life—and for very good reasons. First and foremost, in wonderfully comfortable apartments, in elegant dining rooms and in our friendly community spaces, you’ll know you’re home. We cherish your heirlooms, collections and mementos as you do, and encourage you to make your apartment as personal and meaningful as you are. There are Licensed Nursing Staff on site 24 hours a day to meet your needs on a moments notice. 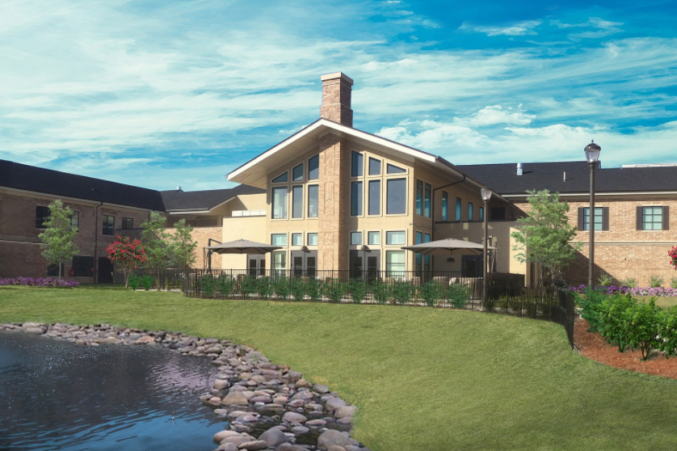 Customized care plans made for you plus chef prepared meals and restaurant dining complete with wait staff. Let us take care of everything for you, so you can just enjoy yourself and do as you please. There are stimulating events 7 days a week and great new friends to meet. Join us for lunch and experience the HarborChase difference.